Ottawa’s Rachel Homan defeated Winnipeg’s Kerri Einarson of Gimli, Man., 4-1 in the women’s final of the Grand Slam of Curling National event in Conception Bay South, N.L. on Sunday. 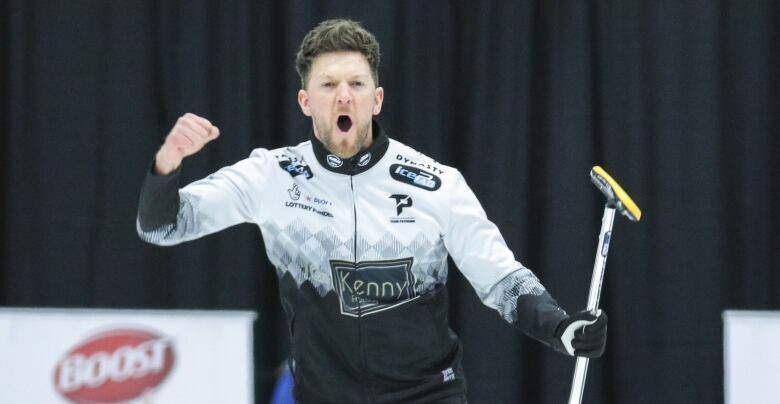 The win marks the second consecutive Grand Slam win for Homan’s rink and was the team’s ninth overall title. The skip had four singles, including three steals, while Einarson couldn’t capitalize on her opportunities. Earlier, Ross Paterson outlasted fellow Scot Bruce Mouat in the men’s final. Paterson scored a single in the ninth end for a 4-3 victory and his first Grand Slam title.